The power of the Internet is an incredibly effective tool for startups, if it can be effectively harnessed. For some, this is an expensive journey, relying on help from outside professionals. For others, the journey can be self-taught; but the time it takes to learn the trade will take away from time spent servicing customers. On balance, both paths provide an opportunity to engage a global audience. And both paths require a clear understanding of the technology that needs to be leveraged in order to engage that audience. One of the biggest changes in how the world interacts with the Internet is streaming. In the 90s, as the first audio streaming services launched (Mark Cuban’s Broadcast.com is a famous example), the idea of streaming HD content (or any video) over the Internet was a distant dream. The bitrate required for video streaming just wasn’t technologically possible. But fast-forward to today and video streaming is a cornerstone of modern life. According to a recent study of U.S. households, 57 percent of kids prefer streaming content on a device to watching traditional television. 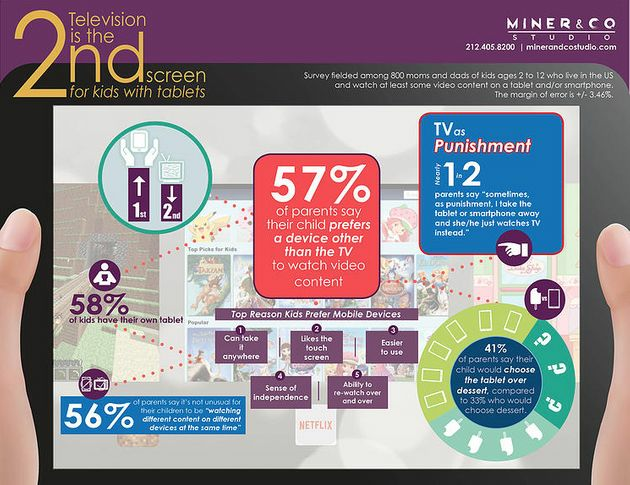 In many households, taking away an iPad or iPhone (leaving traditional TV as the only source of video) is a form of punishment. The increasing trend toward streaming (especially for younger audiences) is a golden opportunity for SMEs. It breaks the monopoly that cable television used to hold, lowering the average cost of video advertising. Creating small business ads on YouTube and other streaming services is a cost-effective, impactful advertising channel for cash-strapped startups. A sophisticated, data-driven marketing strategy has the power to dramatically increase the brand recognition of a startup. The ability to convey value propositions, in detail, via video is a remarkable evolution in how brands are using the internet to connect with potential customers. 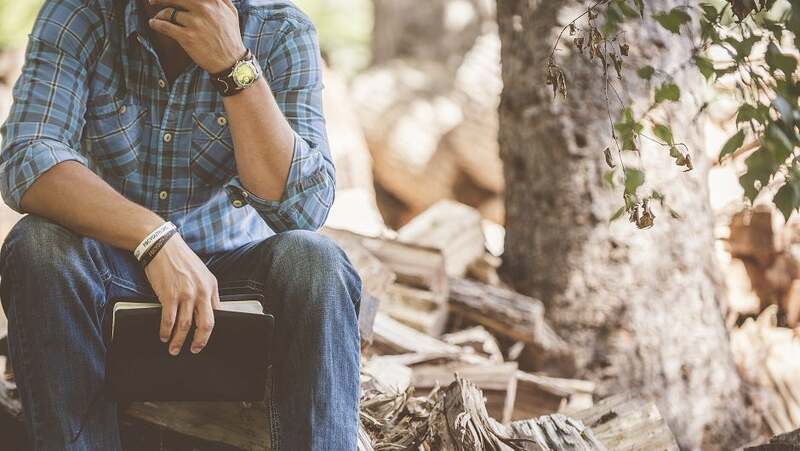 One of the biggest technological advances empowering startups to create compelling advertisements on a limited budget is the access to freelance platforms. Animators, narrators, and content developers can all be hired on a project basis through competitive bidding. This cost-effective solution for tapping into talent has completely changed how many companies develop advertisements. The traditionally expensive process of brainstorming a creative pitch to the end-user can be completed in-house. Then, as expertise is needed, professionals can be hired to bring the team’s vision to life. Why is this talent suddenly available without the costs of a full-time hire? The flexibility offered to freelancers is enticing. And companies have lower overhead costs when engaging them. This makes the economy more efficient and driven to deliver on customer needs, without a bloated workforce. Some studies estimate that 40% of the US workforce will be working as independent contractors by 2020. There has literally never been a better time to launch a startup. Competitive bidding on projects, with talent accessible around the globe, means that even the most complex task can be completed with great expertise, at a much lower cost. Another technological development is the change in search engine optimization. SEO is as old as the Internet itself. Today, SEO is changing on a daily basis. For example, Google changes its search algorithms 500–600 times a year. With each change, the search engines become smarter and more aligned with the end-user. For a startup, creating an SEO-friendly presence online is easier than ever. Just focus on creating a website that answers the questions your target customers have. Forget all the complicated SEO tips and strategies that the pros use. Start by building your reputation with Google, one blog post or landing page at a time. Then, as your startup grows, you can bring in professionals to help you leverage the online reputation you’ve already begun to develop. While good SEO takes time and energy, the ability to reach virtually anyone with an internet connection is invaluable. Last week, Facebook announced plans to deprioritize anti-vaccination content on its platform. It's just the latest tech giant to address the misinformation that can spread easily across social networks including YouTube, Amazon, and Pinterest. Aiming to compete with China-based Xiaomi, Samsung is launching three M-series phones that will be as affordable as $140. The devices will be aimed at Indian millennials in hopes of helping Samsung regain the top spot in India.